Whether you operate a tugboat, ferry, yacht, fishing boat, barge or other vessel, our team of technicians can keep your watercraft operating at peak performance. 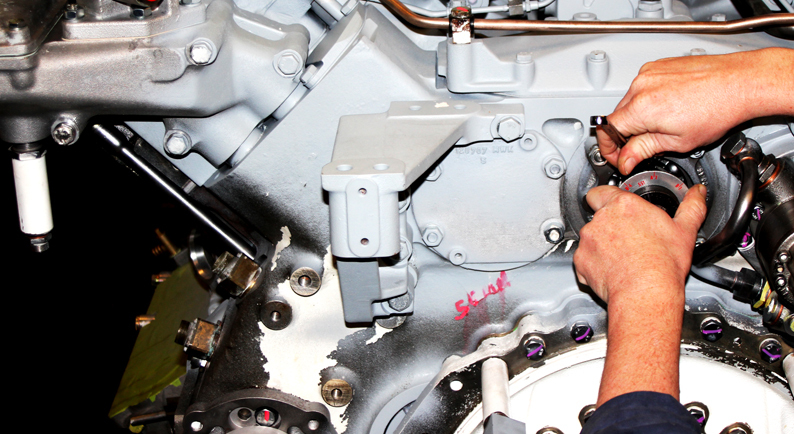 Our extensive service offerings for marine engines allow you to focus on what you do best, while our highly experienced technicians get your vessel back into operation efficiently. 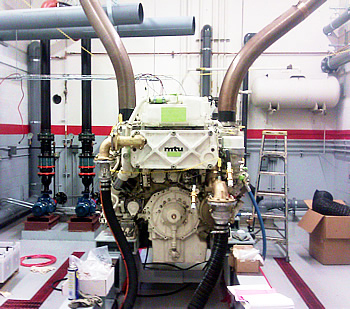 Our factory certified technicians are experts in servicing MTU, Detroit Diesel and Volvo Penta marine engines and generator sets. You can depend on our team of marine service technicians to respond to your service needs 365 days per year. With decades of experience and high levels of professional training, our marine service team has the knowledge to get your vessel back to peak performance. Emergencies can happen at any time – that’s why we offer 24/7 service every day of the year. You can rely on our skilled technicians to come to your location to troubleshoot and repair your engine with minimal downtime and benefit from their years of expertise. As a Volvo Penta dealer, we have access to specialist training and equipment only available to authorized dealers. 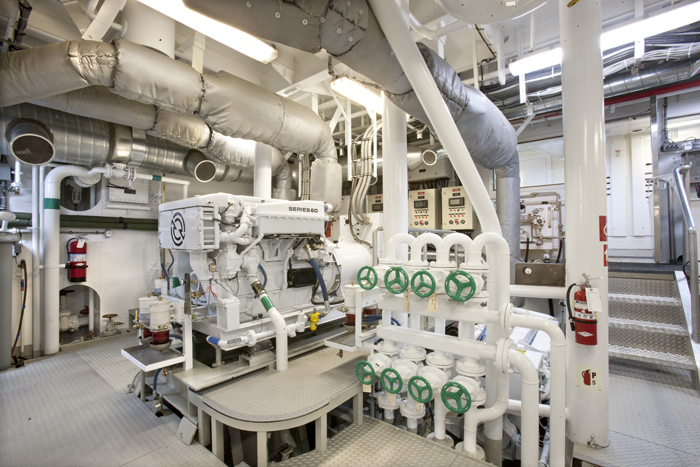 With the NW’s largest team of expert technicians and decades of experience trusted by customers such as the U.S. Coast Guard and major vessel operators, Pacific can keep your vessel running with optimal performance. Our experts are on hand to provide superior marine engine and generator maintenance, and most engine sub-assemblies are built in-house. Engine Electronics: Technology has made engines more complicated than ever before, requiring a new level of understanding from service technicians. Our factory-certified team can install, troubleshoot, adjust and commission your electronics and provide training in their operation. If you are looking for an alternative option to purchasing a new engine, consider a major engine overhaul. 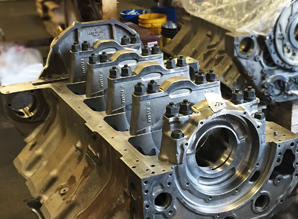 Engines are disassembled, cleaned, inspected, overhauled to manufacturer’s specifications, and tested in our Engine Dyno Testing Cell, one of the largest dyno testing cells in the United States. Pacific Power Group is an experienced marine engine rebuilder and we can bring the experts to you. Our team will travel and perform in-frame overhauls in your vessel to the same standards as in the shop. Contact us today for more information about our marine engine repowers. Never get stuck on the water without power again. 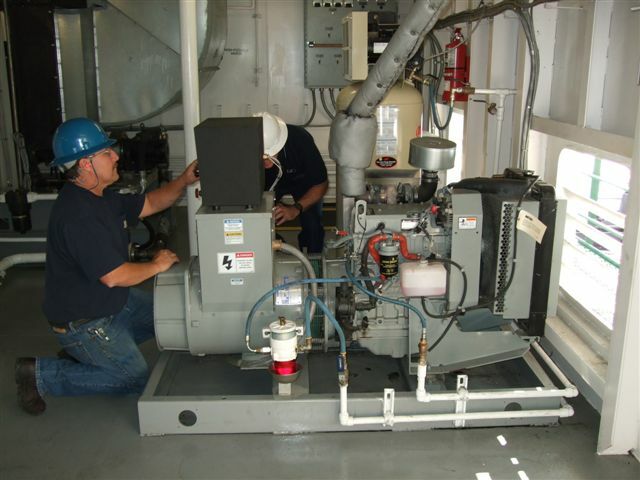 Pacific Power Group offers an intense engine inspection by industry experts that takes no shortcuts, including borescope inspection, sea-trials, load profile and error log files. Only the best-made ships are seaworthy, and it can take a few hours or a few days to test speed, endurance, maneuverability and more. 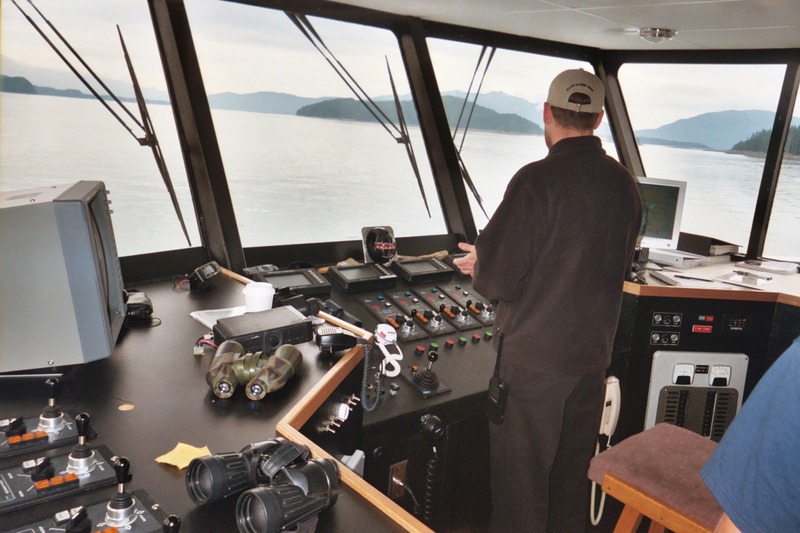 Our trained technicians can conduct sea trials, as well as provide support during a trial. It is important to test engine torque and power before installing the machine inside a vessel. Our experienced technicians can dyno test engines up to 4500 BHP and flow up to 1000 GPM for raw water cooled engines. Pacific Power Group maintains a large inventory of marine parts to keep your business afloat. Our sophisticated inventory management system ensures we always have the part you need. 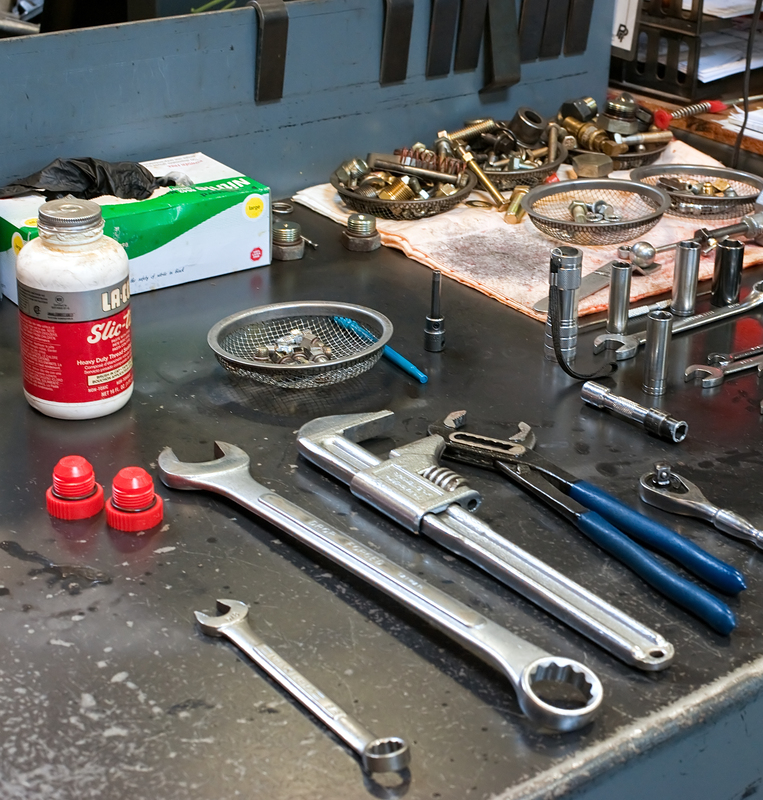 We can minimize your downtime and maximize your productivity with our large inventory of more than $6 million in parts. We also offer scheduled business-to-business delivery.